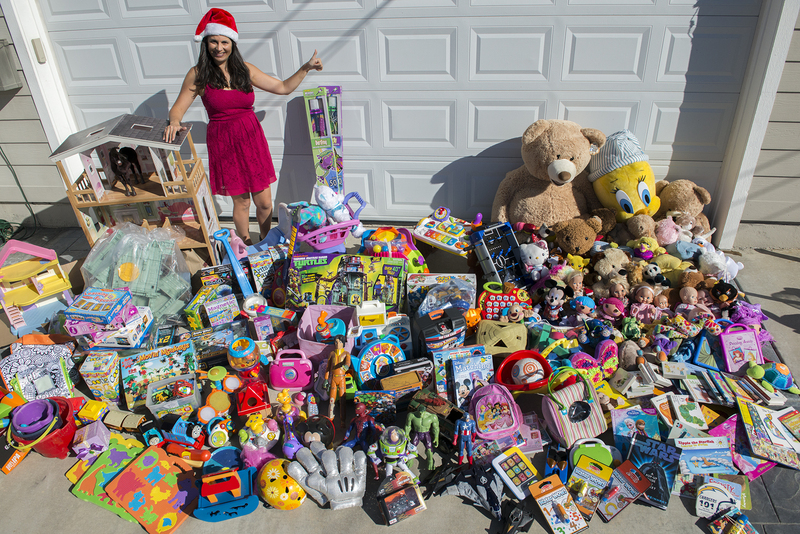 Thank you for making the first toy drive a huge success! Thank you to Omar Passons who runs Every Child Counts, and who will ensure these toys and books find a well deserving new home. Happy Holidays everyone. I hope your hearts fill with joy and peace this season. May 2017 bring you nothing but health and happiness.